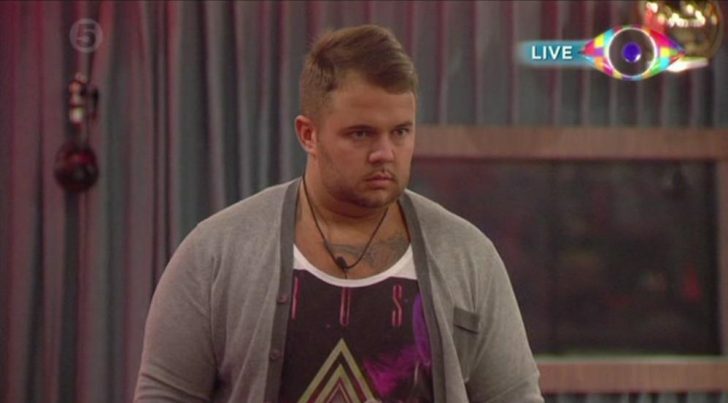 Chris James has become the second housemate to be evicted from Big Brother 2012. The 21 year-old bailiff faced this week’s public vote with Arron Lowe after housemates nominated for the first time last Monday. Chris received 5 votes, while Arron picked up 6 nominations from fellow housemates. Chris later said he would like Benedict to win and Becky to be the next housemate evicted. Housemates will nominate for the second time on Monday, with the third eviction taking place next Friday.